INDIANAPOLIS — With another contentious debate surrounding the Religious Freedom Restoration Act looming in the upcoming session of the Indiana General Assembly, Gov. Mike Pence says he has yet to come to any conclusions on the issue. 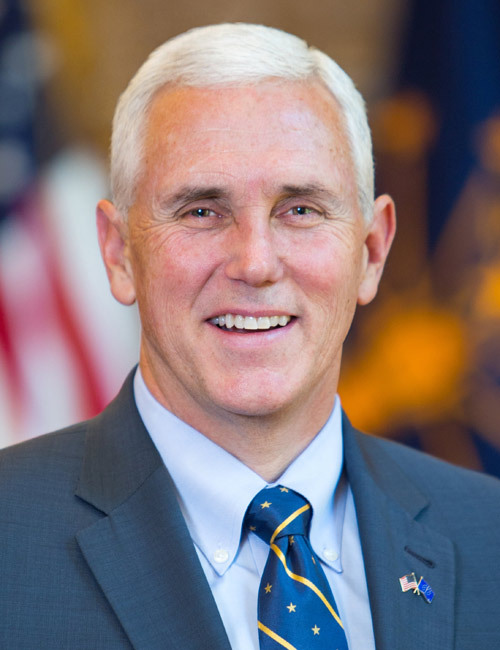 Pence said his roads plan is tied to growing the Hoosier economy, which he says “is on a roll,” including in the area of wages, which continue to lag the nation.